SYNOTAG long range RFID tags are available in both UHF and 2.4 GHz formats. 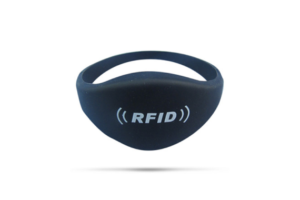 Whether you need to read a wristband on a person at 3-50 meters or track an asset that is 1500 meters away, SYNOTAG long range RFID tags and readers form the system you need for long range RFID tracking. Choosing a long-range RFID tag normally depends on the task at hand. Do you need UHF wristband that can be read at 2-3 meters or something active that can be read at 20-50 meters? Likewise, sometimes reading an asset at 50 meters or even 1500 meters may be necessary depending on environmental or access conditions to the item or asset that needs to be read. Like anything related to RF, the read distance will almost always be related to the reader/tag set up and the environmental factors that you are working with. For example, UHF tag orientation towards a reader can sometimes attenuate read distance, while using an active tag could overkill for the task at hand. Our UHF tags are passive, so they do not need batteries. Will they offer you reliable reads at the distance you need? Please note that when worn on the body, the read distance of UHF tags drops substantially so this must be tested with a reader to see what type of reads you can achieve. Do you need memory for data storage? What distance do you need to write at? 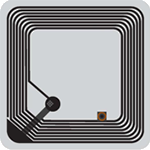 Can active RFID solve the problem? The battery life of 4-7 years (depends on the tag) if great for most applications. What about cost? 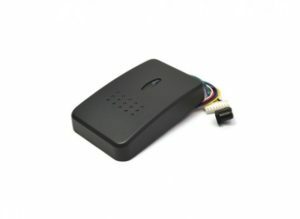 UHF tags and readers are much less expensive than active ones.